Still dreaming about that pact you made with your friends of a European holiday? Don’t postpone your trip thinking it’s going to be heavy on your pocket. 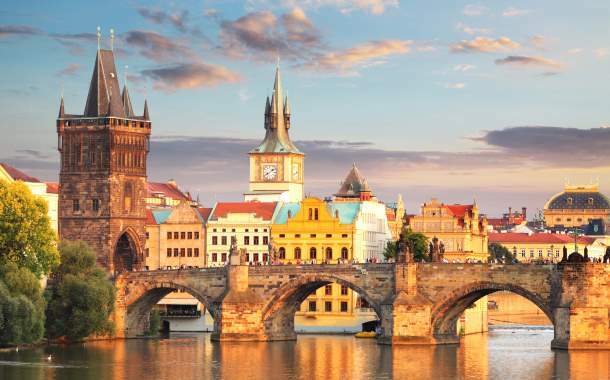 For an affordable trip, you can plan your vacation to Central Europe. Hire a car and drive to two beautiful countries, Czech Republic and Austria and explore four places - Prague, Innsbruck, Vienna and Budapest. Rent an apartment with your friends rather than booking hotels and save money. Here’s my European diary; hope it inspires you to take your next trip to this fascinating haven. The day arrived when I was in the fabulous land of Prague (Czech Republic). It was the summer time. All of us were dressed at the best, ready to satiate our wanderlust. The panorama of the enchanting castles and charming Charles Bridge were truly breathtaking. 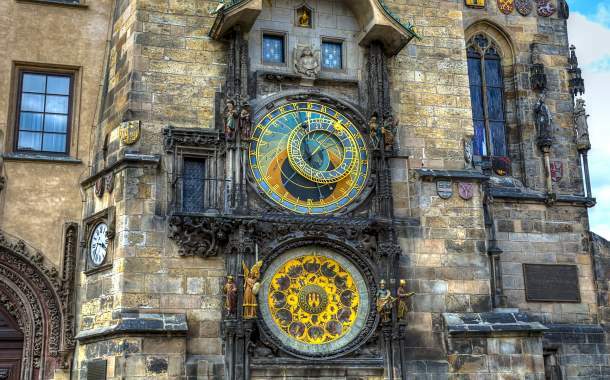 We were lucky to witness the stunning show of the Prague’s astronomical clock. As the clock struck the hour, bells rang; the Apostles passed by the window above and the Gothic sculptures moved aside. 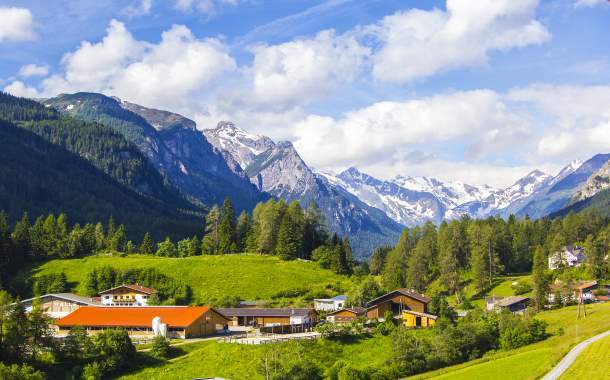 Our next destination was Innsbruck (Austria). The morning was one of the best mornings of my life. The pleasant weather tempted me for a stroll. I felt that the stupendous mountains, glorious wooden houses, the wonderful orchards and the overwhelming foggy weather were greeting me. The picturesque countryside casted a magical spell on me. We bid farewell to Innsbruck as we had our next date with Vienna (Austria). 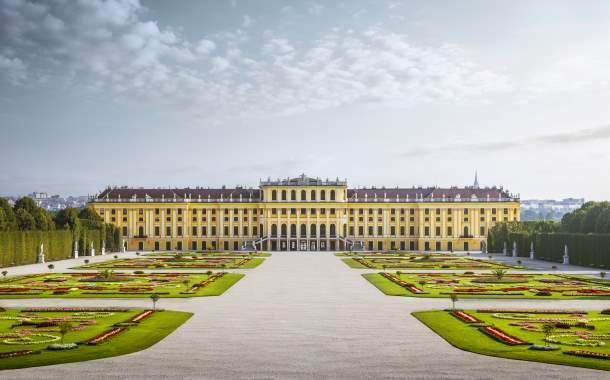 The magnificent Schönbrunn Palace with its golden stucco and ceiling frescoes transported me to the bygone elegant era blessed with opulence. The stunning park in front of the palace with its beautiful offerings of colourful flowers were truly a treat to the senses. 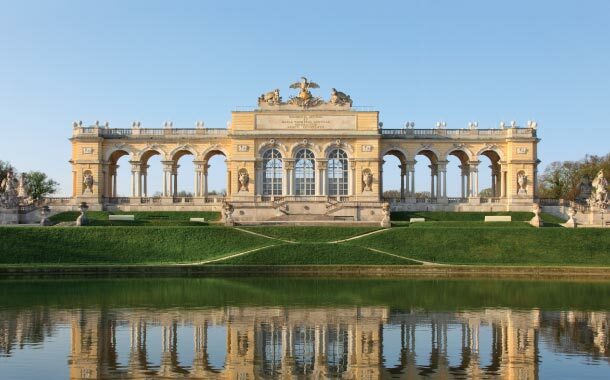 A climb on the hill and we were delighted to witness the Gloriette, the delectable marble summerhouse. From there, the panoramic view of the Schönbrunn Palace was marvellous and worth the climb. The next attraction was the ravishing Neptune Fountain which welcomed us with its cool breeze. At a podium with some rocks, we saw huge statues of the Greek mythology with Neptune, the sea god, at the top. It seemed to be a favourite spot for photography. We could see everyone out there giving their best pose, and completely soaked in the pleasures, without a worry in the world! 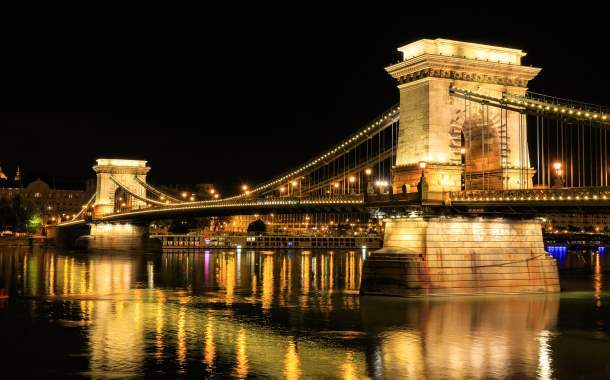 We headed to our next destination Budapest (Hungary) and reached there in the evening, the perfect time to appreciate the beauty of this place.The famous Chain Bridge was lit up resembling a bride decked up at her big day. I recalled the climax scene of the blockbuster Bollywood movie ‘Hum Dil De Chuke Sanam’ which was shot here. 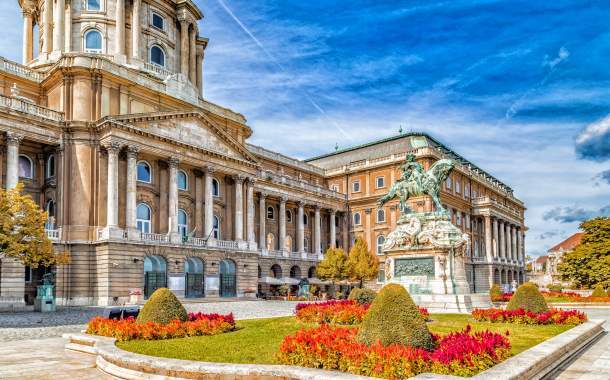 Next morning, we were all charged up to explore the gorgeous Buda Castle, a UNESCO World Heritage Site. The historic sights and the majestic Royal Palace swept me off my feet. 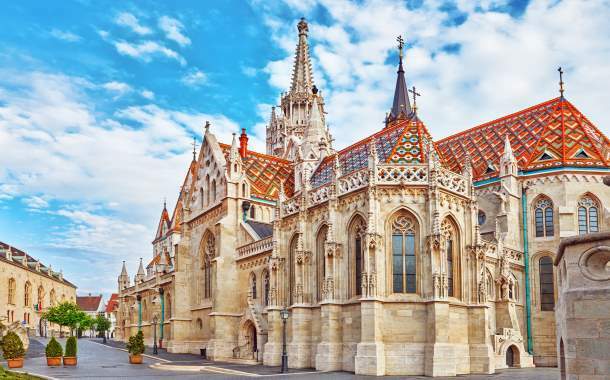 As we stepped in the Matthias Church, we were impressed with its splendour. The view of Loreto Chapel, with a statue of the Virgin Mary and Christ was blissful. Far from home, we felt at home in the divine presence. 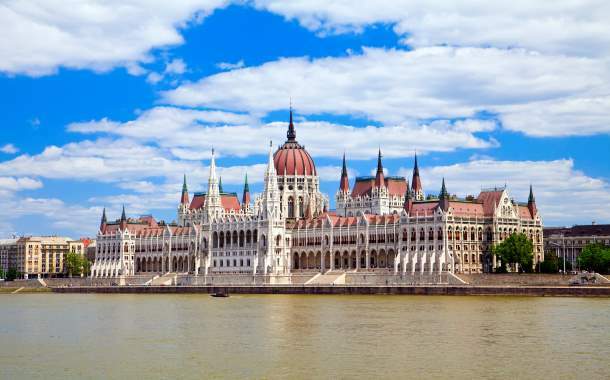 Next, we captured the awe-inspiring view of the Hungarian Parliament building, an impressive example of the Neo-Gothic architecture. We all packed our bags, ready to leave for India. The bags were overflowing with mouth-watering chocolates and souvenirs picked from each place for our loved ones. As we left for the airport, I glanced one last time at the fascinating architecture, impressive trams, beautiful parks and the lovely restaurants - they all were wonderful hosts and treated us well.